Listing courtesy of A Group Real Estate. Great Home w/in-ground heated pool & RV parking! Light & bright w/vaulted ceilings, skylights & big windows. This flr pln lends itself well to daily living & entertaining. Kitchen w/eating bar opens to family room w/frplc & door to deck. Vaulted master bdrm has skylights & private bathroom. Loft area provides additional space. Convenient location near frwy access,schools,parks & medical facilities. Please, send me more information on this property: MLS# 19322105 – $399,900 – 6968 Sw Potomac St, Tualatin, OR 97062. 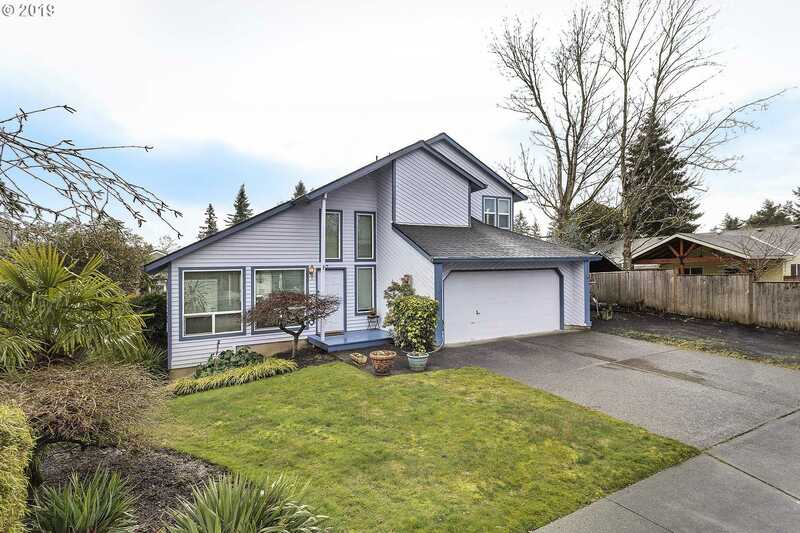 I would like to schedule a private showing for this property: MLS# 19322105 – $399,900 – 6968 Sw Potomac St, Tualatin, OR 97062.